Russia is torpedoing the Minsk agreements. 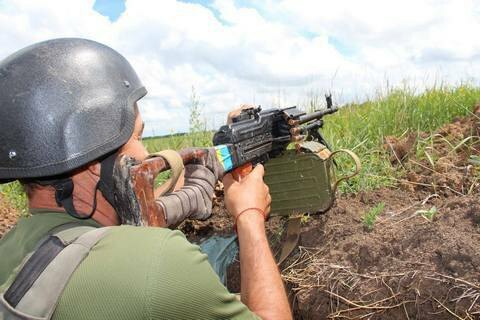 Russian servicemen are preparing serious provocations along the entire line of contact in Donbas to accuse Ukraine of flouting the Minsk agreements, the Ukrainian Defence Ministry's Main Intelligence Directorate has said. "The enemy is preparing large-scale provocative actions along the entire line of contact in eastern Ukraine to later accuse the Ukrainian side of flouting the Minsk agreements," it said. Earlier, Russia refused to take part in the Normandy (Germany, Russia, France and Ukraine) talks on a Donbas settlement over "Ukrainian saboteurs' penetration" in Crimea.